Explore Zoombezi Bay, this gives you the idea of all the fun things you can do during your visit. Zoombezi bay is the definition of FUN. 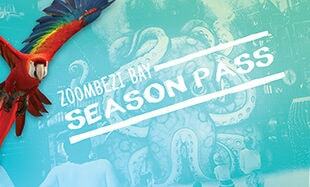 Note to our visitors: Coupons and specials at Zoombezi Bay can change without notice. So please visit their official website to make sure of the latest pricing and coupons.